 MCA is owned and operated by the Montgomery County Revenue Authority (MCRA). The MCRA, created in 1957, is a public corporation established to construct, improve, equip, furnish, maintain, acquire, operate, and finance projects devoted wholly or partially for public good, use, or general welfare. A six-member Board of Directors governs the MCRA. All aeronautical activities including fueling, aircraft storage, aircraft maintenance, flight training, and related services are provided by separate fixed base operators (FBOs). For a full listing of services and contact information, please click on Airpark Services. As owner and federal grant sponsor, the MCRA secures State and Federal funding for the Airpark and is responsible for the runways, taxiways, navaids, and other common areas. The Airpark opened in 1959. Located just 17 miles from the heart of the Nation’s Capital, the Montgomery County Airpark (GAI) is ideally located for the business or personal air traveler to visit Downtown Washington D.C. or Montgomery County, Maryland. A ten-minute cab ride gets you to the Shady Grove Metro Station and your subway ride to downtown Washington takes about 45 minutes. A short 20-minute drive from GAI will place you in downtown Bethesda or Rockville, both in the heart of Montgomery County, Maryland, which is one of America’s most affluent counties. Our 4,200 foot runway, which has three instrument approaches, makes us the closest “jetport” to the Nation’s Capital. We have a full service FBO. Our popular on-site restaurant, the Airport Café, serves breakfast and late lunches. Its outside deck is conducive to up-close viewing of aircraft operations. We also offer airport tours for schools, churches, and other organizations on a scheduled basis. Montgomery County Airpark/Gaithersburg (GAI) is located within the boundaries of the Washington D.C. Metropolitan Special Flight Rules Area (SFRA). 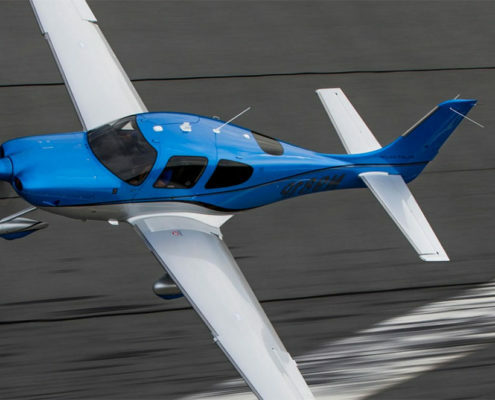 Specific flight plan procedures are required for all incoming and outgoing aircraft, and these procedures are rigidly enforced by the Federal Aviation Administration (FAA). We ask all pilots traveling to and from GAI to be mindful of our neighbors and follow noise abatement procedures as well as all best practices to reduce noise. Montgomery County Revenue Authority (MCRA) values the rights of people of all abilities. MCRA will not discriminate unlawfully on the basis of disability, pursuant to the Americans with Disabilities Act and Section 504 of the 1973 Rehabilitation Act.